Editor’s Note: This post is authored by Gaurav Nihalani, Campaign Manager at LinkedIn. Today begins the greatest four-day stretch of sports television for any basketball fan. It’s the first full-day of the NCAA Men’s Basketball Tournament, and from now through Sunday, there will be 48 win-and-advance, lose-and-you’re-done, do-or-die basketball games. By the end of the gut-wrenching and bracket-busting weekend, just 16 teams will remain in the tournament. Here at the LMS blog, we’re big fans of the tournament. We’re also fans of great content marketing. In this post, we’ve merged these two competitive pastimes and created our own Sweet 16. What follows are 16 of our favorite examples of content marketing. Read on to gain insights from this Sweet 16 — and remember, no wagering. Just how relatable can a supercomputer be? Pretty relatable, thanks to the brilliant marketers at IBM. This short video takes audiences through some of Watson’s capabilities and succeeds at personifying the sophisticated machine. Because there are real people speaking to what Watson can do, we don’t even realize that it’s a computer ad until the very last minute. Mic drop. We love ourselves a good B2B Super Bowl Commercial. First seen during Super Bowl 51, SquareSpace’s cheeky ad demonstrates how brands can leverage influencer marketing to tap into the SMB space. In this case, actor John Malkovich attempts to buy a web domain bearing his namesake for his small menswear business. When he’s unable to do so, comedic gold ensues. SquareSpace manages to create a sense of urgency around getting just the right domain name, and the brand concludes its spot with a strong call to action (CTA) driving audiences to its website. Turns out, when you follow that CTA to SquareSpace.com, you’ll find the same CTA splashed across its homepage, along with customer testimonials from influencers like #GirlBoss’ Sophia Amoruso and, you guessed it, John Malkovich himself. 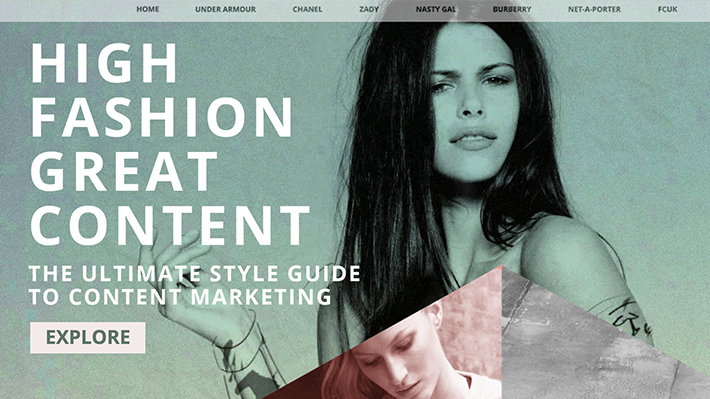 Content marketing platform NewsCred puts on an impressive show with its “High Fashion, Great Content” microsite. Armed with a layout that’s nothing less than runway ready, the site explains how NewsCred has helped some of the world’s most iconic fashion houses win with content marketing. Using GIFs, videos and clickable CTAs, the page proves that even products like B2B software can be spiced up with interactive digital experiences. Did we mention that the microsite was also launched in conjunction with New York Fashion Week? NewsCred leveraged the power of the brands featured as well as the buzz surrounding Fashion Week to drive traffic to the site. It’s safe to say that investment banks aren’t known for being the most creative, at least when it comes to their marketing efforts. After all, many bankers still go to work in full suits, even in the dead of summer. Goldman Sachs, however, shows us that it too can roll up its sleeves and produce some seriously cool marketing collateral. The bank’s recent foray into interactive content has resulted in infographics and web experiences that focus heavily on the transformations we’re seeing in finance, automotive and other industries. Filled with insights that move, shift and adjust per a viewer’s clicks, the pieces held our attention longer than most other content. We suspect that many audiences felt the same. 12 Classes. 5 Hours. 60 Questions. 1 Exam. 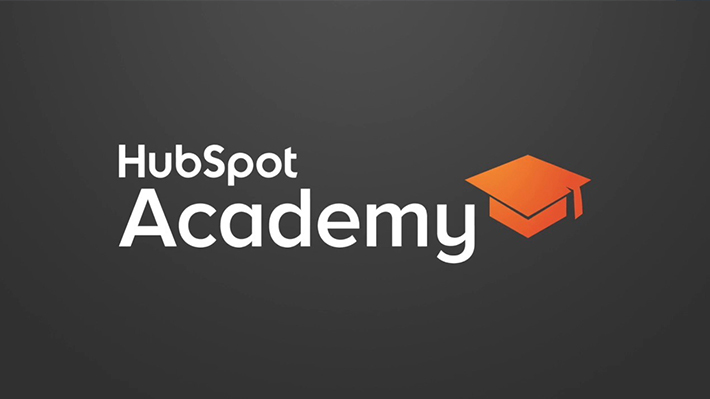 Over 50,000 professionals have already invested in themselves and became ‘inbound certified’ with HubSpot’s free academy. You'll learn how SEO, blogging, landing pages, lead nurturing, conversion analysis and reporting come together to form a modern inbound marketing strategy. 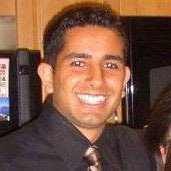 On the top of every HubSpot course you get also their related resources, templates, guides that are very helpful. 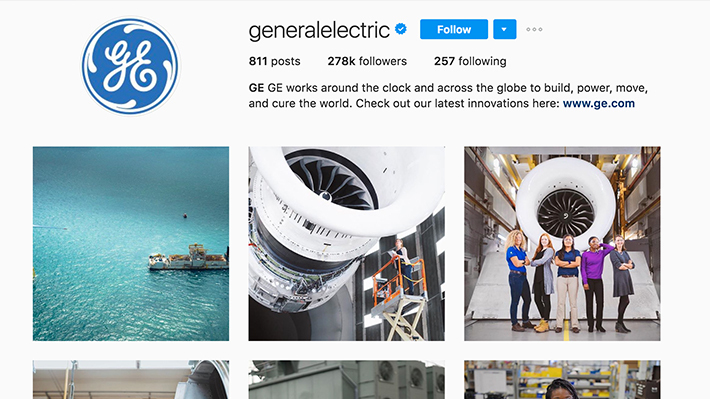 GE is an old-school B2B brand—exactly the kind of moldering institution you would expect to churn out stuffy, dull content. Yet GE is absolutely crushing it at the millennial marketing game. Their Instagram account has over 216,000 followers. The images range from motivational slogans to workers on the factory floor, but they all serve one narrative: GE is not some faceless corporation, but a group of people using science to improve the world. Ready to have your mind blown? 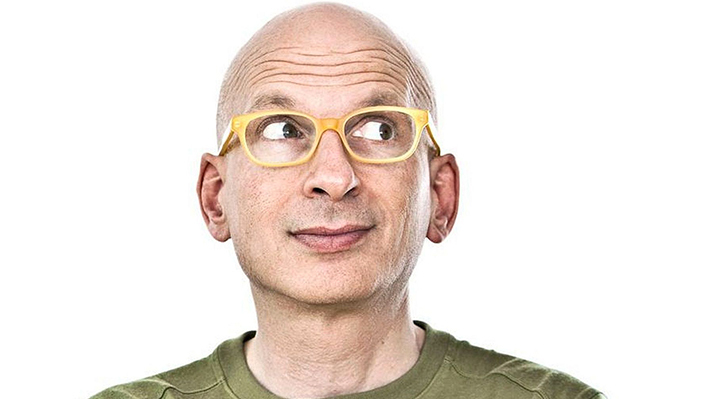 Check out Seth Godin’s quick daily riffs on marketing, respect, and the ways ideas spread. Almost every entry includes bite-sized quotes you should probably have woven onto a pillow. If you’re seeking a fresh perspective on everything from marketing to human behavior to life advice, grab his latest book - What To Do When It's Your Turn (and it's always your turn). 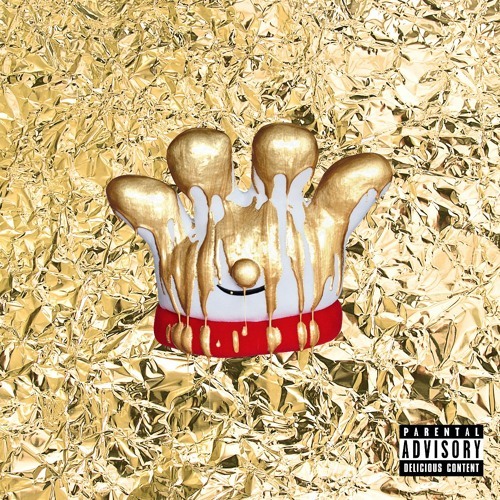 With this hip-hop mixtape, which parodies Jay-Z and Kanye West’s “Watch the Throne,” Hamburger Helper shows that content marketing isn’t all ebooks and blog posts. Released on April 1, 2016, this elaborate April Fool’s Joke was called “shockingly great” by Billboard. On SoundCloud, this mixtape has racked up 32.6K likes and more than 7,500 reposts. Orbit Media’s Co-Founder, Andy Crestodina, says that the two most effective approaches to creating content are to share research or a strong opinion. With this blog post, Crestodina and Orbit went down the research path, sharing the data gathered from more than 1,000 blogger surveys. The conclusions drawn from the data are illuminating; most interesting is the finding that bloggers in general are producing less frequently, but those who publish most frequently are generating the strongest results. 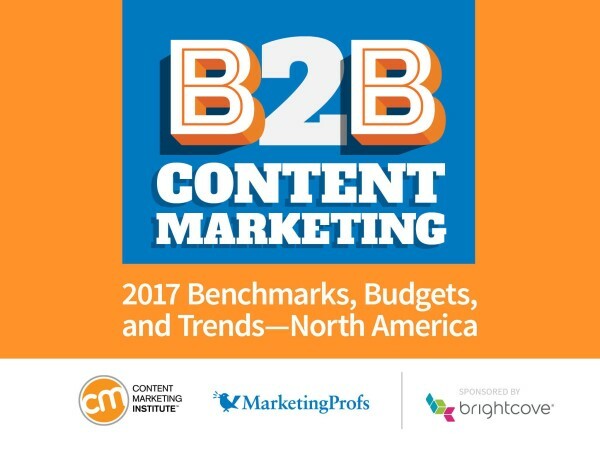 This annual ebook from the Content Marketing Institute is the go-to piece of content for a statistical snapshot of B2B content marketing. This extensive research includes information on everything from how many B2B marketers are using content marketing (89 percent) to how many marketers said more accurate measurement contributed to their success (42 percent). This research serves as a benchmarking tool to help marketers see where their own content marketing programs are measuring up — and where they’re not. When a email service provider has a campaign that would blow most B2C campaigns out of the water in terms of creative risks, naturally, you stop in your tracks. And the best part is that it’s strategically genius as it is whacky. MailChimp launched nine fake brands. JailBlimp, FailChips, SnailPrimp -- you get the picture. And created ads and websites for all. The creative is so out there that beside the rhyming factor there’s no way to tell these “brands” are really MailChimp brands. As a result, the world’s curiosity caused virality and now, if you search for the brands online, Google asks if you meant to look for MailChimp, which is such an extremely clever SEO play. You can get to know all nine quirky brands on MailChimp’s Instagram channel. This interactive microsite is an exceptional example of a brand looking to redirect a conversation to a topic that’s ahead of the trends in their marketplace. In this case, it’s the typically tedious and over-done topic of data. 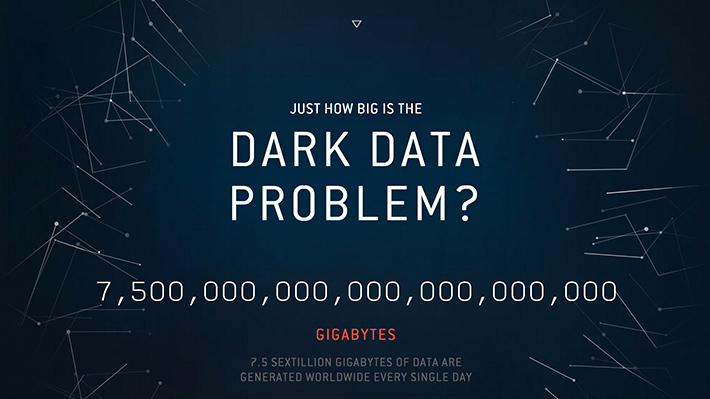 Lucidworks set out to shift the conversation from Big Data to Dark Data. The Data that Lies Beneath is a feast for the senses and a beautiful exploration of powerful hidden potential of Dark Data, whether that be your next undetected fraud or your next big idea. In a world where digital is the go-to, I love when I see a B2B brand experimenting with the so-called nostalgic medium of print. But this is no B2B looking magazine. Upon first glance, Zuora’s Subscribed Magazine’s creative resembles a high-brow art mag but inside is an editorial polish to a narrative that’s bigger than just technology -- a story of the shift from product to services through customer stories, infographics and thought leadership interviews. And like a true magazine publication, they even pulled in partners for advertisement opportunities. In fact, their first issue won a Content Marketing Award from the Content Marketing Institute last year. 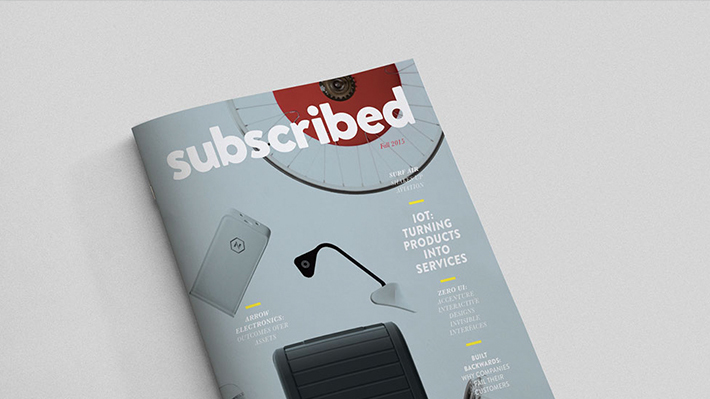 Subscribed Magazine is straight up content marketing eye-candy. In the end, these 16 pieces of remarkable content marketing demonstrate that there are few limits on what content marketing is. On this list, there are blog posts and ebooks, of course, but there are also online videos, Super Bowl commercials, and even hip-hop songs. The only limits on content marketing are the ones we place on ourselves. For a deep dive into how to create winning content marketing, download The Sophisticated Marketer’s Guide to Content Marketing today.